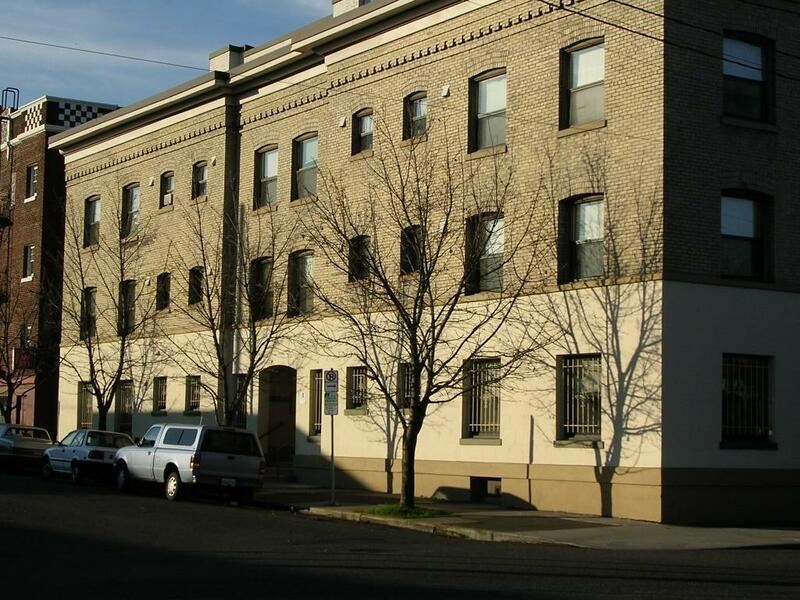 The Rose Apartments are located in inner SE Portland. This building is a SRO (Single Room Occupancy) for homeless single women only. This classic building offers partially furnished apartments, shared kitchen and bathroom. Each unit is subsidized by Section 8. Rent charged to the resident is based on 30% of monthly income. Learn more about Subsidized Units. Breathe easy. Smoking is not allowed in any REACH property.